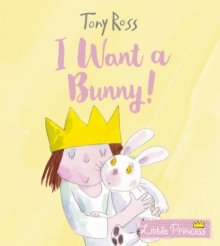 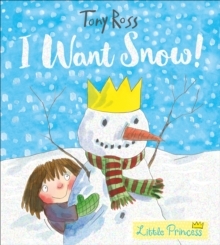 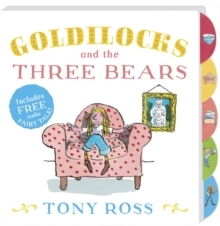 This is a perfect introduction to fairy tales for little ones! 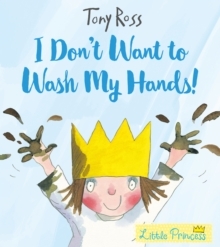 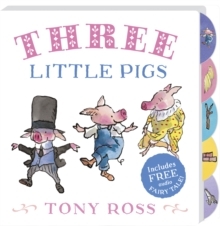 This abridged classic features bright, fun illustrations and a sturdy board format with tabs to make it easy for little hands to turn the pages. 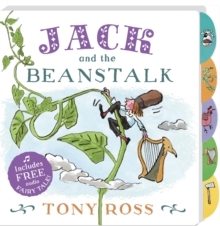 You can discover the adventure that happens after Jack swaps the family cow for some rather magical beans.